The timeless Picket Fence, enables you to fence off areas without giving you that enclosed boxed in feeling. Available in ready-made panel form, for quick and easy installation, or loose components to construct your own fence to your own spec. 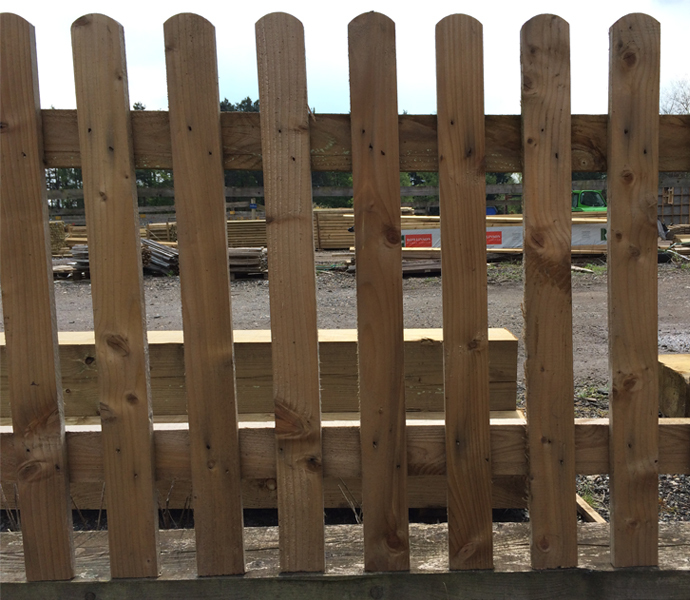 All of our picket fence materials our pressure treated to give them a longer life and resistance to rot.